Dawson Park is located near the center of Eliot surrounded by Morris, Williams, Stanton and Vancouver. 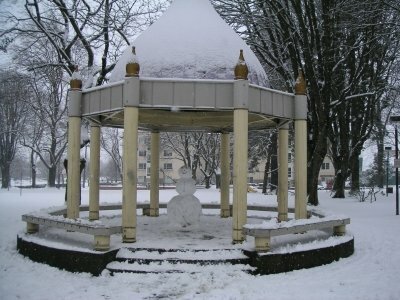 The park is used regularly by residents for basketball, volleyball, chess, playground fun and building a snowman. 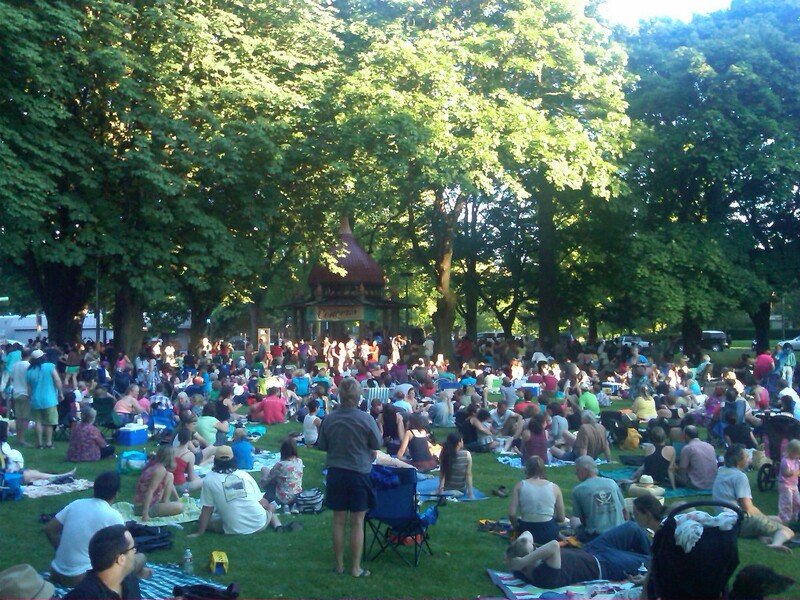 It is also host to summer concerts in July – part of the Summer Concerts in Portland Parks series.